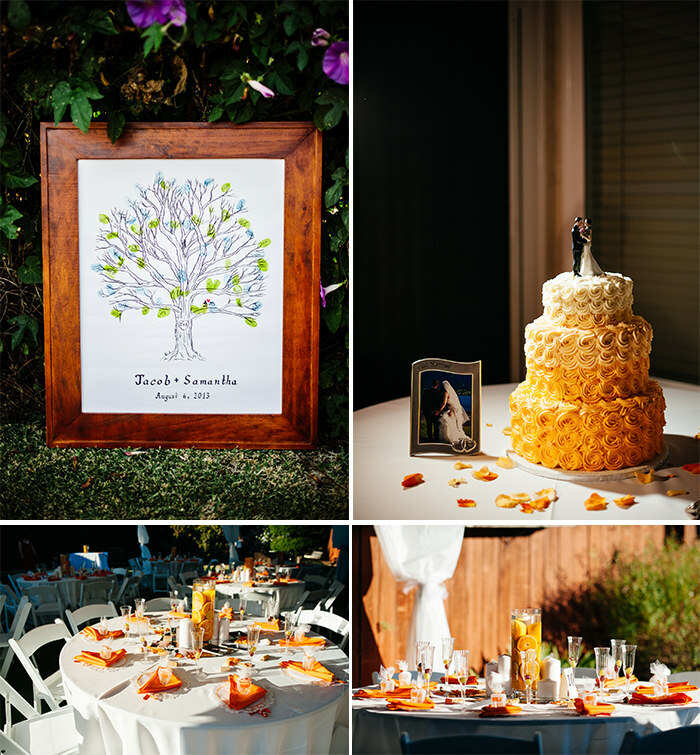 Samantha and Jacob got married in Switzerland and then had a bigger celebration a few weeks later back in Yorba Linda in a really sweet backyard reception. I'm so glad to have documented their event with all their family and friends, since Jacob and I used to be in marching band together in high school! Here are some of the moments I saw.